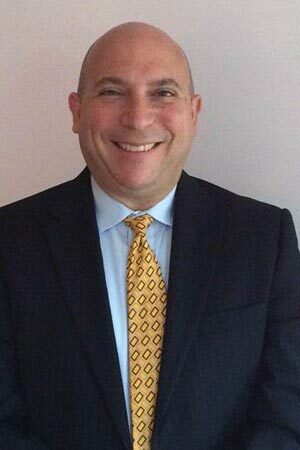 Seth Rosenstein is a senior financial and business operations leader with more than 25 years of experience working for major brands such as NBA and Polo Ralph Lauren. Rosenstein previously worked at MWW Group, one of the nation’s largest independent public relations firms, as executive VP and CFO from 2010 through 2015 as well as 2004-2009. During his tenure at MWW, Rosenstein was responsible for oversight of all business operations, including finance, HR, IT and administration. As senior director of finance at Polo Ralph Lauren from 2003-2004 Rosenstein managed strategic planning and budgeting for the brand’s global licensing business as well as the buy-back of the Childrenswear License. Rosenstein served as a director of finance and controller at NBA Properties Inc. He also provided financial leadership for the startup of several of the league’s high-profile strategic business units, including the Women’s NBA (WNBA) and the NBA Development League (NBDL). Rosenstein is a three-time Alumni from Fairleigh Dickinson University with two Master’s Degrees and a Bachelor’s Degree. He is an active member of the university’s Alumni Board of Governors and also serves as an Adjunct Instructor at FDU and Felician College.